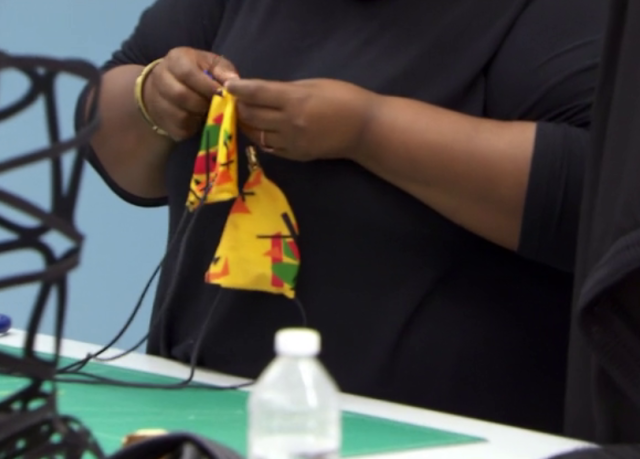 Project Runway is all about daring designs, but ideally, the styles the show’s contestants create will look just as amazing in the real world as they do on the runway. That’s arguably the most challenging aspect of the show, and when a designer can come up with a look that pops in multiple contexts, the effect is magical. There’s a fine line between fashionable and completely ridiculous; go too far in either direction, and you’re bound to receive harsh critiques from Tim Gunn. 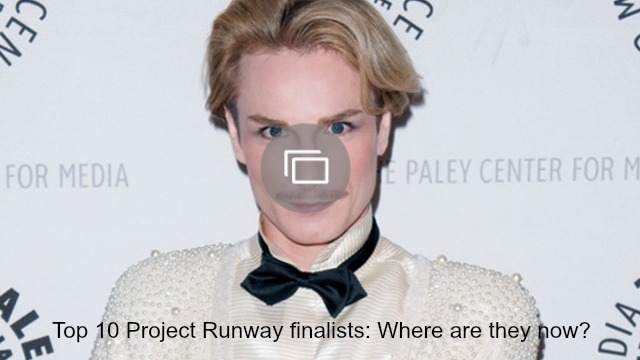 Certain challenges lend themselves well to both the fashion and function ideals of Project Runway, but others are next to impossible. Lingerie and swimwear are the biggest challenges, so of course, tonight’s designers (especially this season’s villain Cornelius Ortiz) were none too pleased to learn that they would be forced to create swimsuits for Heidi Klum’s exclusive line. 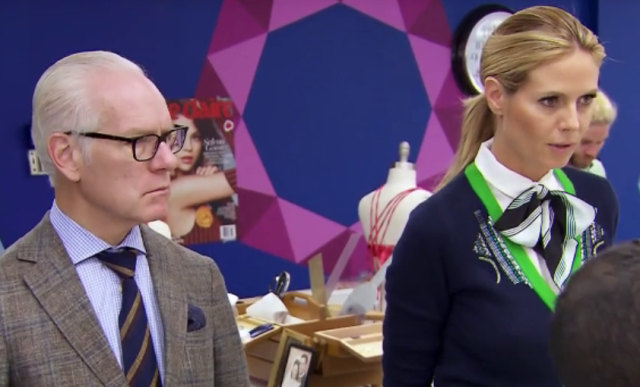 Tonight’s episode of Project Runway was supposed to promote body confidence, but unfortunately, most of the designers seemed to have one specific body type in mind. I doubt I’m alone in thinking that the swimsuits the contestants designed would not flatter most women. The high-waisted suit and the teeny-tiny bikini top is a nice idea, and yes, in the right context, these pieces can look amazing. But if the contestants had done their research, they would have realized that it’s just not a risk worth taking. Some designers chose terrible cuts, and others chose terrible prints. And some chose the most random bling imaginable. The mistakes varied, as did the criticism. In general, Klum and Gunn were not satisfied, as evidenced by Gunn’s harsh comment about a “three dollar” look. The disappointment was even more evident on the runway, where the comment “Miss Piggy meets the Golden Girls” was uttered for the first, and hopefully, only time on this show. Of course, nearly every contestant thought his or her design looked amazing on the runway. But that’s not the point. Klum says her line is all about body confidence, but some of these designs will only inspire confidence in a select handful of women. A few designers did manage to rise to the occasion. Two of the episode’s one-piece designs were particularly flattering, to the point that I would love to wear them the next time I hit the beach. I was disappointed with many of tonight’s designs, but I’ve also developed a new understanding of just how difficult it is to design flattering swimwear. Kudos to those who pulled it off — and kudos to the women who wear those suits with confidence! What did you think of the swimwear on tonight’s episode of Project Runway? Comment and share your opinion below.